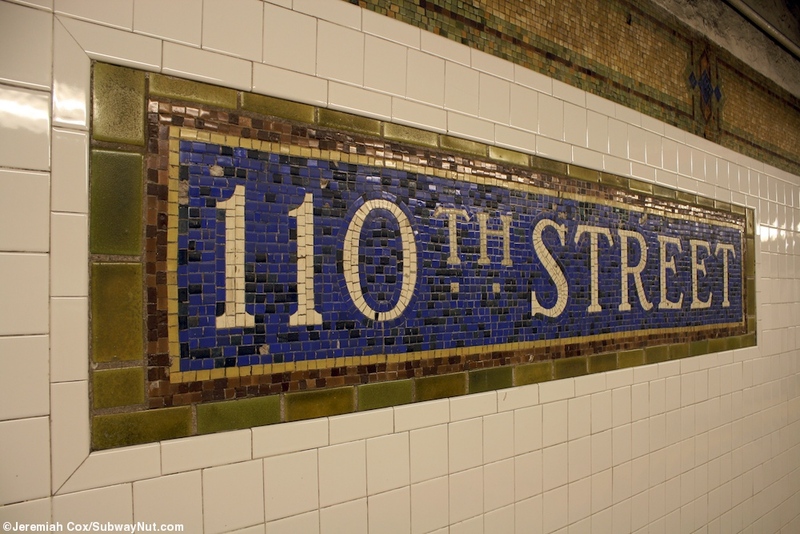 Our 110th show was not quite as seedy and 110th Street New York; no pimps, pushers or junkies – but we did have a fine blend of old and new, hard, and soft, funky and hard-core. We even kicked off with a brand new jingle recorded for us by Fraggle of Back To The Planet in his barn with his ferret. To hear the show again, listen to our cloudcast below.